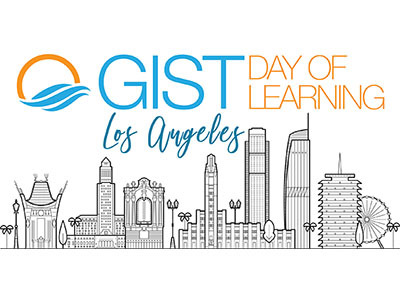 The Life Raft Group held a GIST Day of Learning (GDOL) in Los Angeles, California on February 18th, 2019. 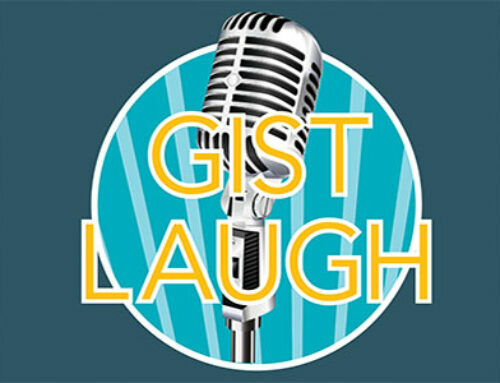 GDOLs are free, one-day programs that provide both education and support to the GIST community. 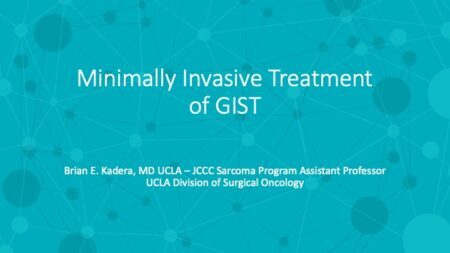 Top GIST specialists present the latest on research and treatment options as well as provide a comprehensive review of the science behind GIST. 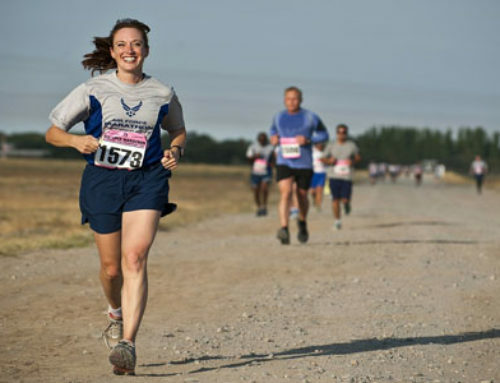 GDOLs provide an opportunity not only to meet and interact with local expert practitioners in an intimate setting, but also for patients to connect with one another in a supportive environment. Over 80 patients, caregivers and UCLA practitioners attended the weekend event in LA. We signed up six new members to our GIST community and raised over $2000 in individual donations at this event. A huge thank you to our donors, and all the physicians who spent the day taking questions from the attendees. Dr. Bartosz Chmielowski (UCLA) opened the day with an Update on Standard Therapies of GIST Management. Dr. Arun Singh (UCLA) followed with a presentation on Immunotherapy of GIST Treatment. 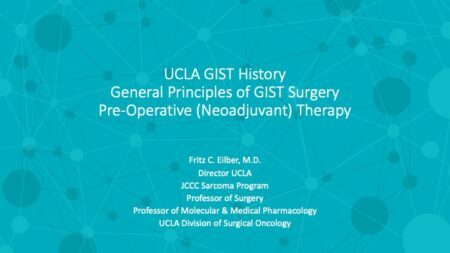 Pre-operative Treatment and Surgical Approaches to GIST is a concern for many GIST patients. Dr. Fritz Eilber (UCLA) provided insight on this area. Dr. Michael Heinrich (OHSU) discussed New Agents in GIST and also spoke during the GIST in Children and Young Adults presentation for the SDH families who were in attendence. 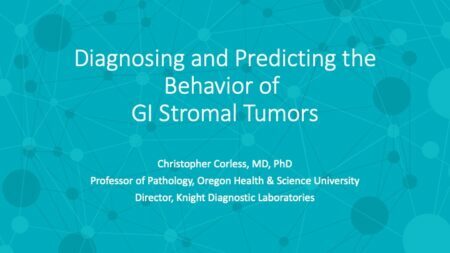 Dr. Chris Corless, also from OHSU, covered Diagnosing and Predicting the Behavior of GI Stromal Tumors. Susan Bracker, NP (UCLA), provided an interactive presentation on Supportive Care and Management of Side Effects of Currently Available Therapies which all patients and caregivers appreciated. Southern California Local Group Leader, Dina Wiley, provided a support group session at the end of the day. Dina was also extremely instrumental in helping to make this GDOL a huge success. Thank you to Bayer, Deciphera, Genentech, Novartis, and Pfizer for sponsoring our 2019 GDOLs.